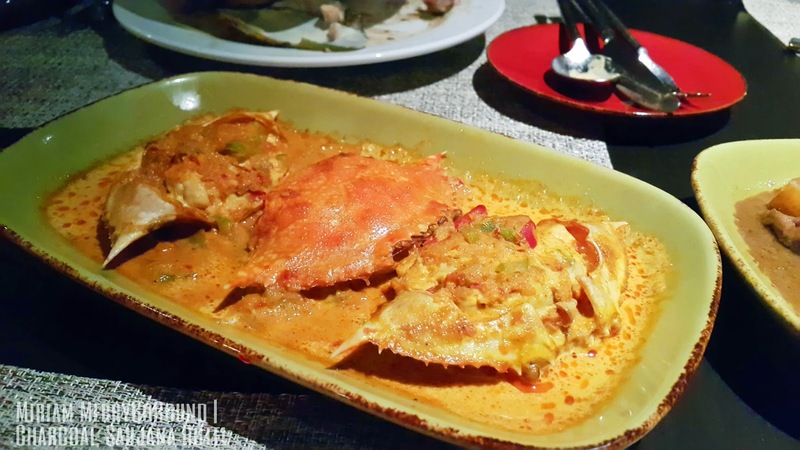 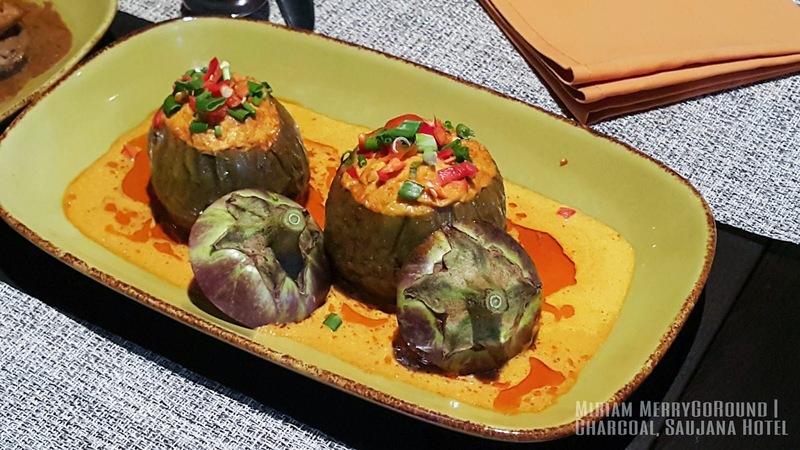 For those who fancy some authentic Nyonya dishes, Charcoal is serving authentic Peranakan dishes cooked by Chef Auntie Belle, a true Portugese legacy from Malacca. 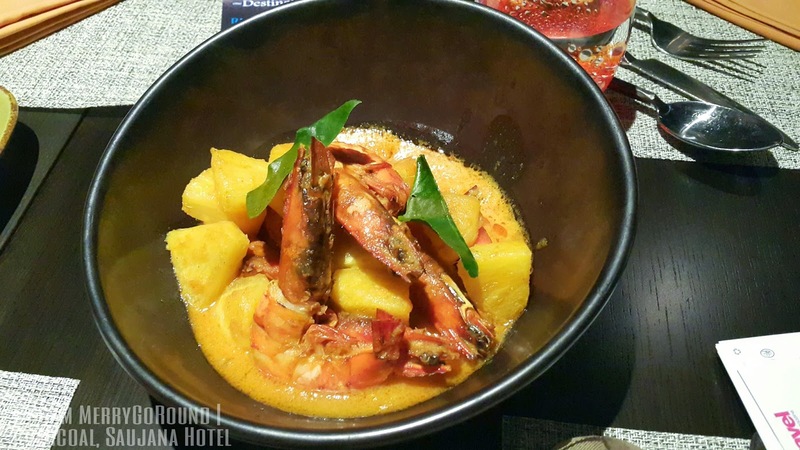 Enjoy her love-filled recipes with the best variations of mouth-watering Nyonya cuisines like Duck Soup with Salted Vegetables, Curry Laksa, Pineapple Prawn Curry, Chicken Devil Curry, Ketam Goreng Halia, Chap Chai (Vegetables and Beancurd) and Butter Prawn with Oats. 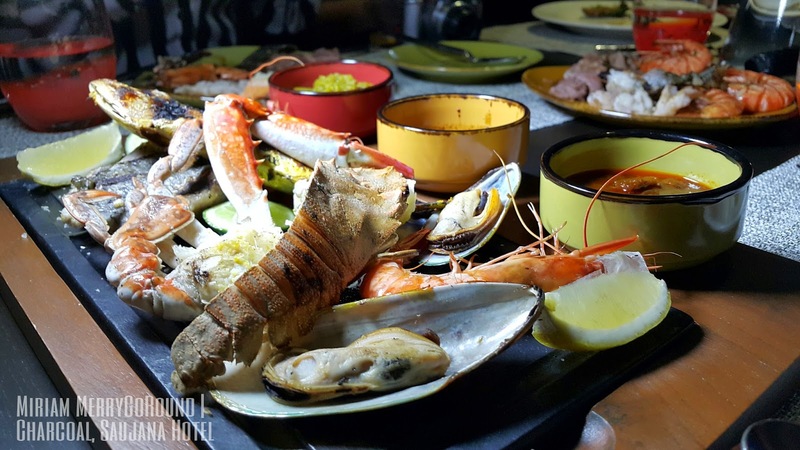 Meanwhile for seafood lovers, you will be able to savour the fresh marine on Friday nights. 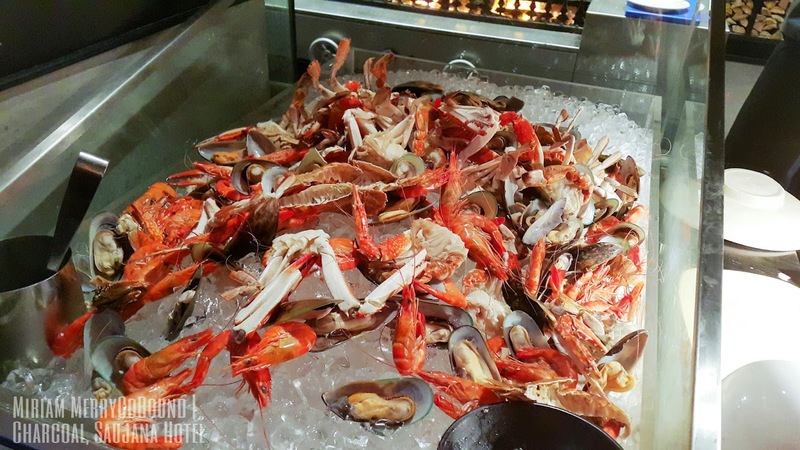 Enjoy a spread of amazing seafood selection prepared at live stations with variety of flavours along with other hot dishes and desserts. 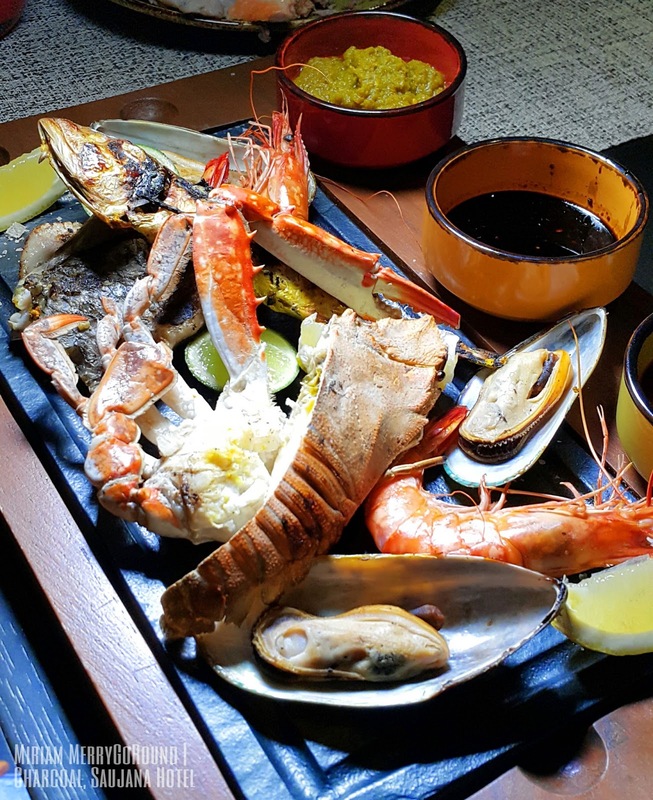 Menu highlights for the night include Flower Crab, Australian Oysters, Tiger Prawns, Slipper Lobster Tails, Salmon Steaks, Sea Bass, Green Lip Mussels, Gem Fish, Squid, Snapper Fillet, Clams and Cockles. 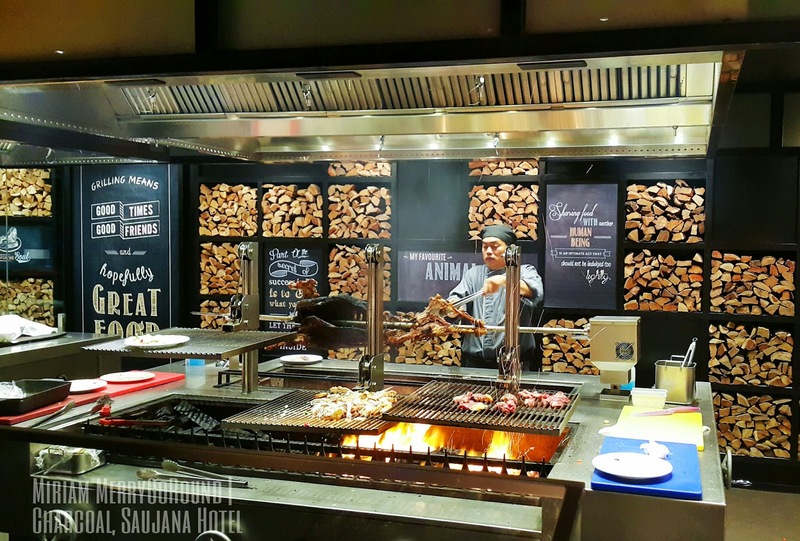 Finally fans of chargrilled BBQ, you will be able to indulge in an infinite supply of tender cuts of high quality meats and seafood grilled to perfection with tasty side dishes, selection of sauces and a salad bar. 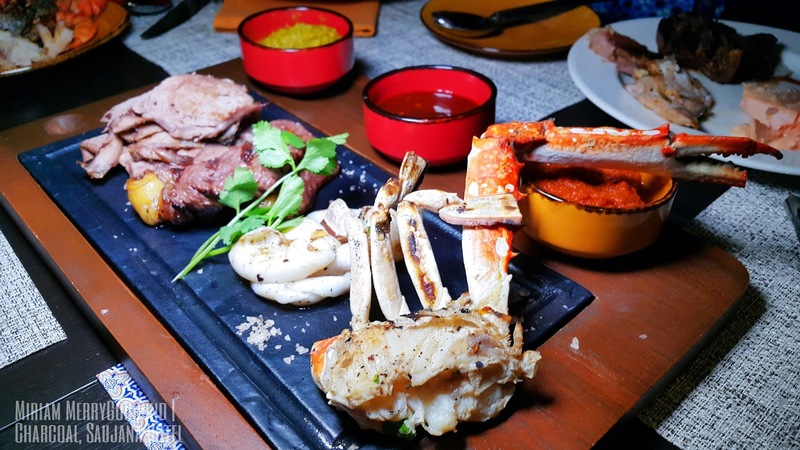 Enjoy this delectable meat spread with choice selections of Beef Sirloin Steak, Roast Beef Ribeye, Tandoori Chicken, Lamb Leg Steaks, Chicken/Lamb Satay, Koftas, Duck Breast, Stringray Fish, Squid, Seabass Fillet, Snapper and many others. 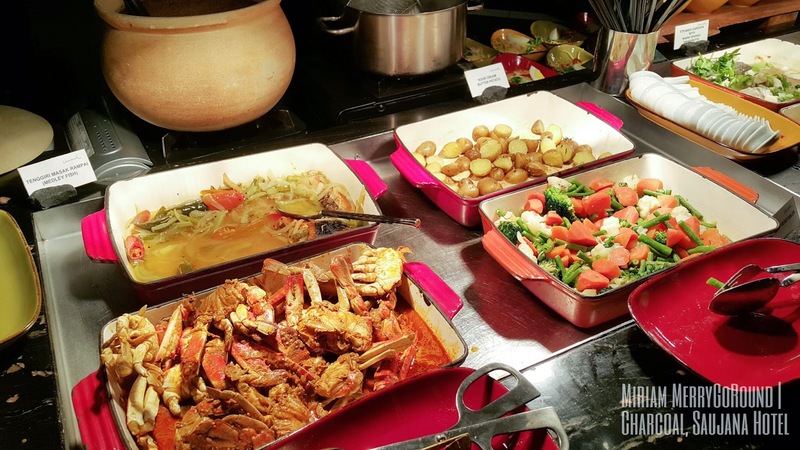 Besides the live grill, there are also other hot dishes available at the buffet line which are also mouth-watering. 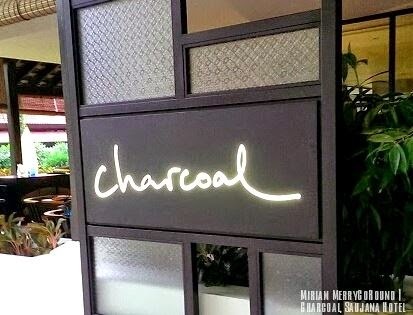 You will be sure to have your fill at Charcoal Thematic Feast with their side dishes to accompany your main meal. 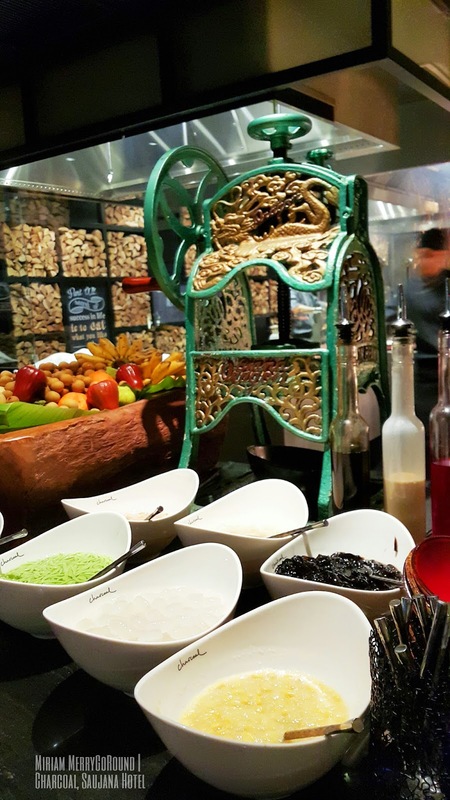 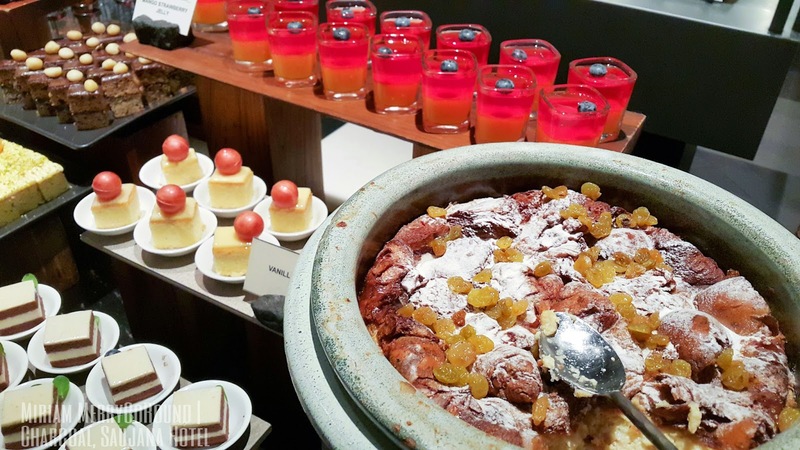 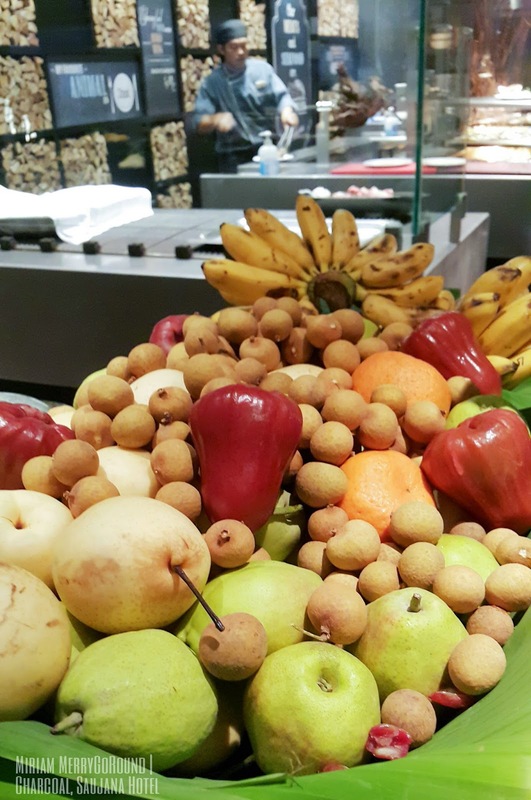 Don't forget to try some of their desserts as well ranging from Western desserts to our Malaysian desserts like Ice Kacang, Pulut and local fruits. 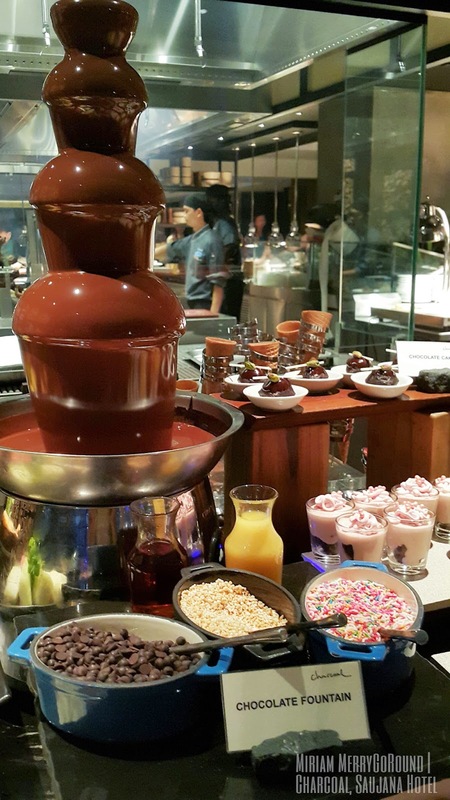 Children will be delighted to see a chocolate fountain to their hearts desire. 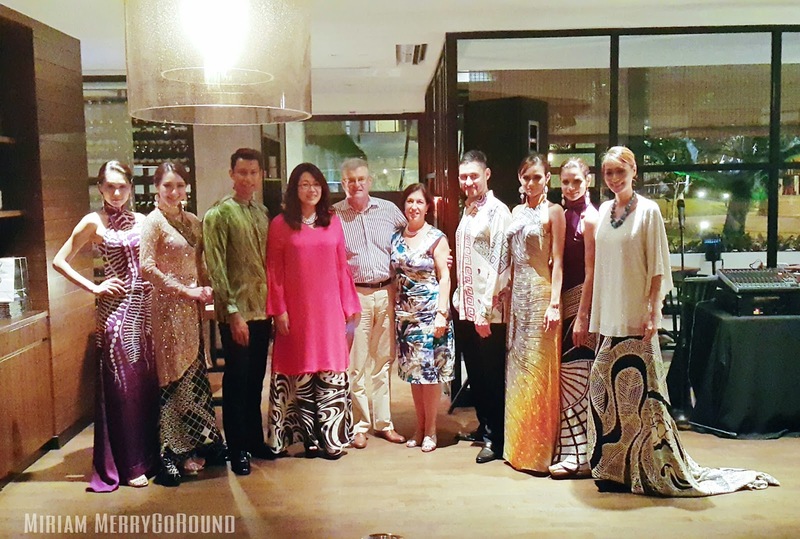 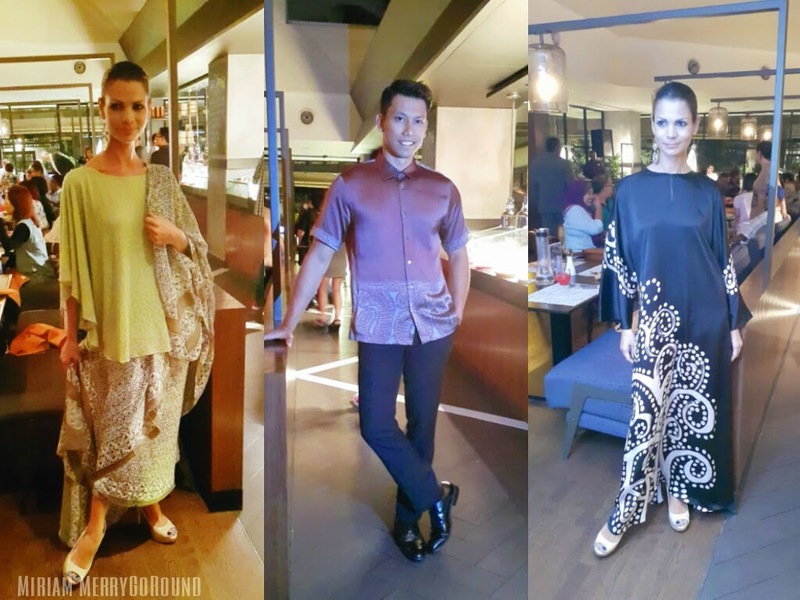 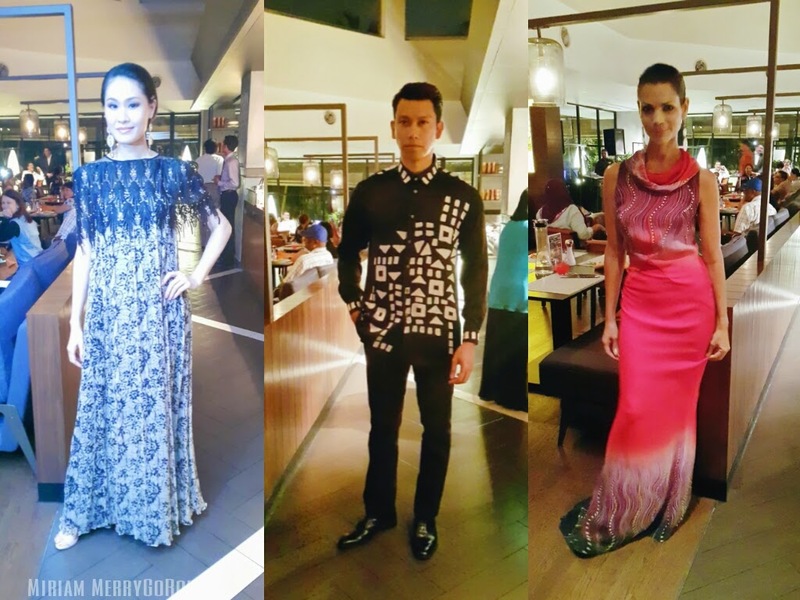 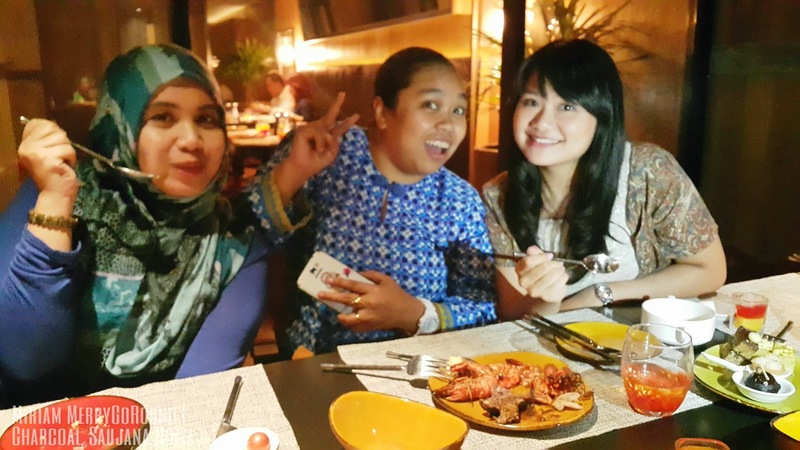 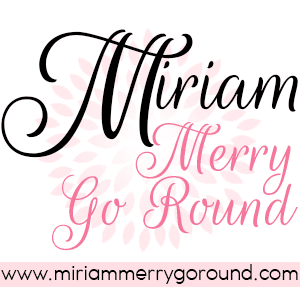 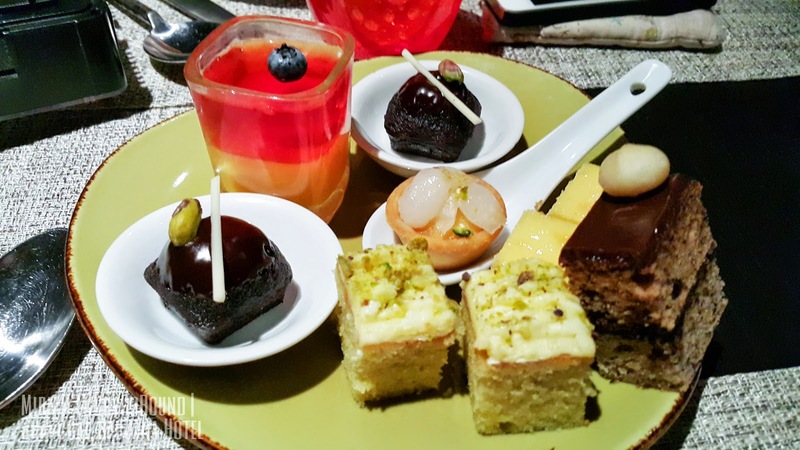 I had a great dining experience with fellow bloggers from Team50MY and we had a fabulous dinner where we were also entertained by a fashion show featuring iKarrtini Malaysian Batik Art To Wear. 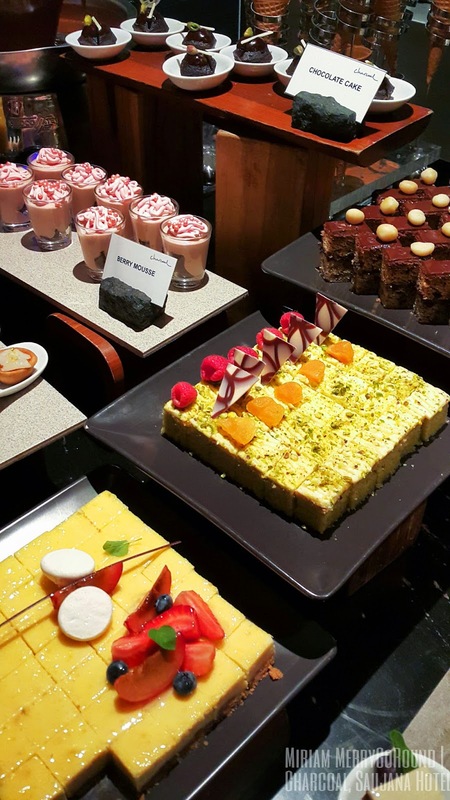 There were so many beautiful pieces and they were all so gorgeous. 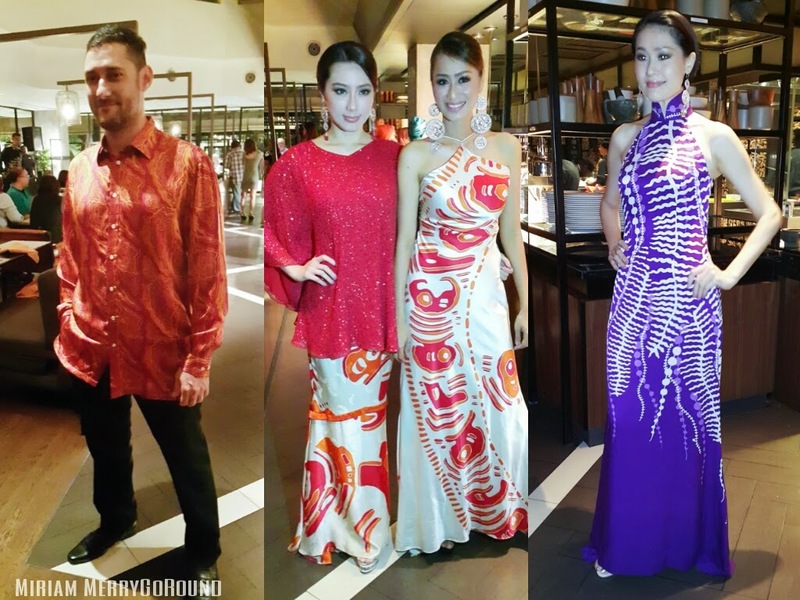 I love how the intrinsic designs were well matched with the flowing gowns which had a modern look while retaining that traditional feel. 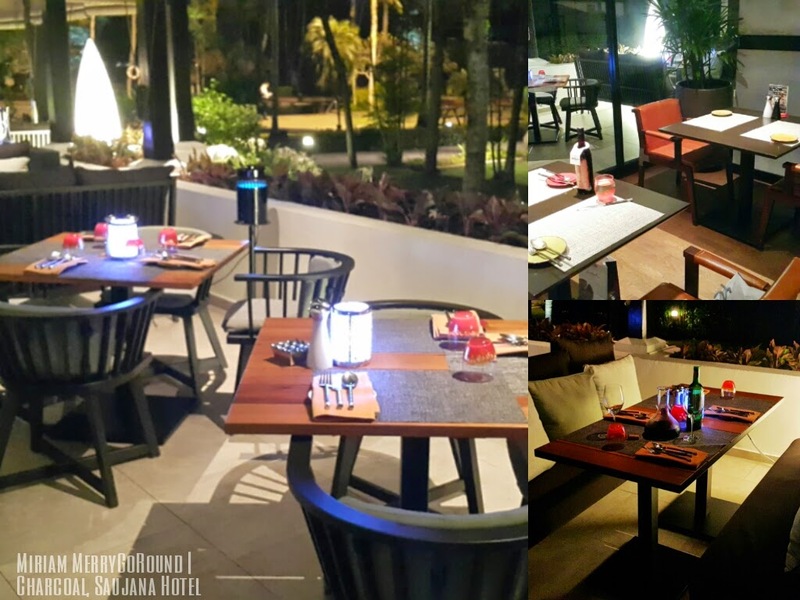 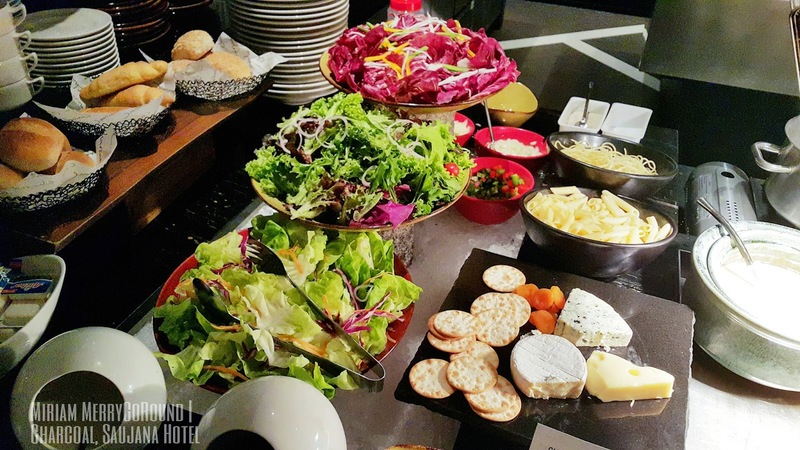 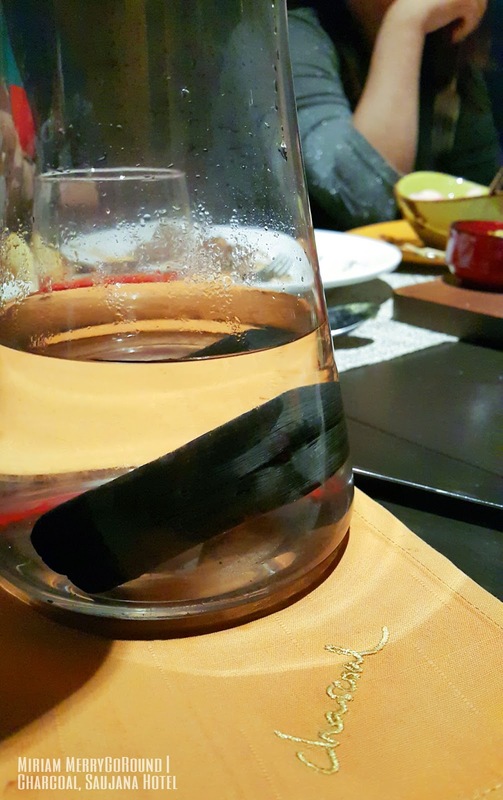 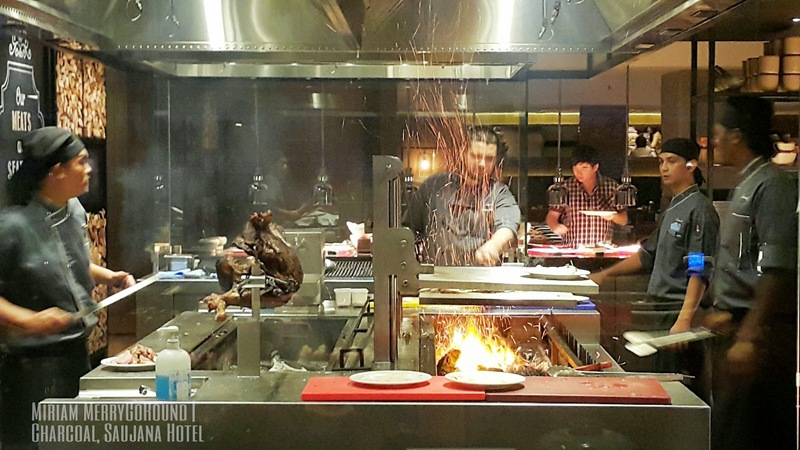 So to those looking to bring some friends around for a nice meal, why not drop by Charcoal @ Saujana Hotel and have a Thematic Feast at One Destination and One Unique Price.